One of my passions as a yoga teacher is working with other teachers to help refine their skills. I am extremely excited to be collaborating with Allison Schleck-Jeraci and Westchester Yoga Arts to bring you a brand new 300 Hour Advanced Teacher Training. Find all of the details about our amazing, comprehensive program here! 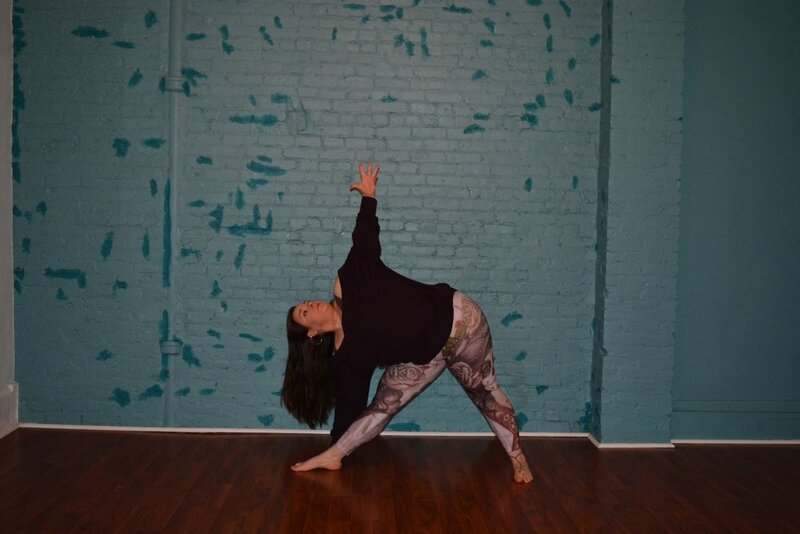 Core Strength Vinyasa Yoga, founded by Sadie Nardini is a transitional style of yoga that teaches students how to utilize the myofascial musce meridians and connect to the deep core of the body. We work on initiating movement from the core and moving to the periphery to create a safer, anatomically sound yoga practice. As a Master Trainer in this style, I teach alongside Sadie in her 300 hour yoga teacher trainings. Are you running a teacher training and would like your students to learn more about anatomy and alignment? We can create a CSVY module to bolster your training.